Pripyat, Ukraine, was once home to greater than 49,000 residents. The current population is zero, and Pripyat is now a ghost town. However, at the start of 1986, there were over 13,000 apartments to house its residents and schools to accommodate 11,766 elementary and secondary school students. The average resident’s age was 26. 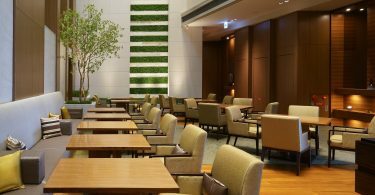 Pripyat’s restaurants, cafeterias and cafes could serve 5,535 customers at one time. A hospital capable of accommodating 410 patients was in operation, as were three clinics. 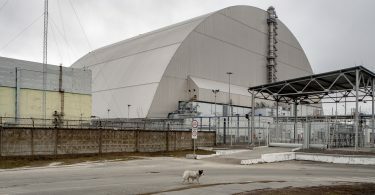 Less than three miles away, the four 1,000 megawatt reactors at the nearby nuclear power station were generating electricity until the April 1986 disaster now known by its iconic name, Chernobyl. 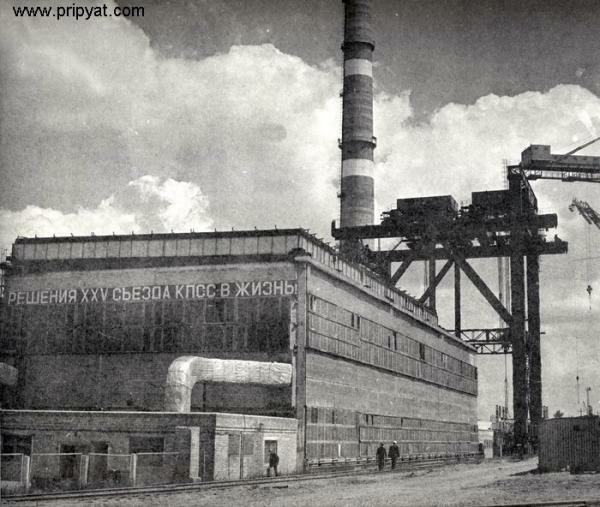 The official power plant name during the Soviet Union era was the V.I. Lenin Nuclear Power Station. 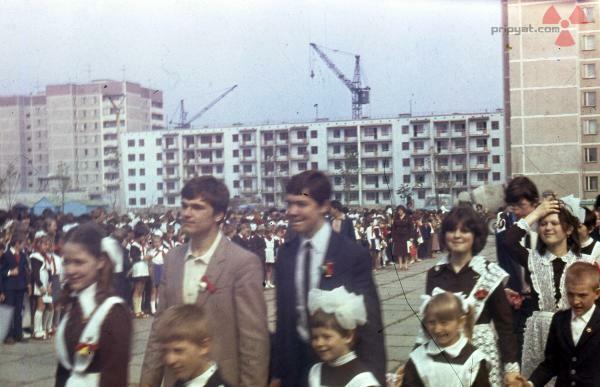 Construction of the plant and nearby Pripyat both began in 1970. The intent was for Pripyat to provide housing for the plant’s staff and their families. 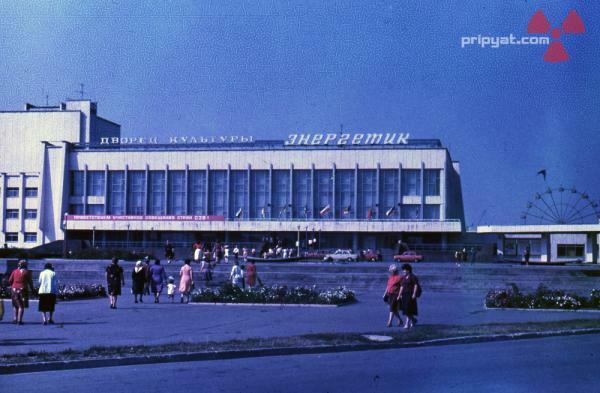 The originally planned location for the plant was about 16 miles from Kiev, but concern was expressed over its proximity to a city of almost 3 million people. It was instead constructed more than 60 miles away and about 12 miles south of the Ukraine-Belarus border. The area surrounding the plant and Pripyat is mostly woodland and farms. Water from the Pripyat River enabled the construction of an 8.5-square-mile manmade reservoir that provided cooling water for the plant’s reactors. 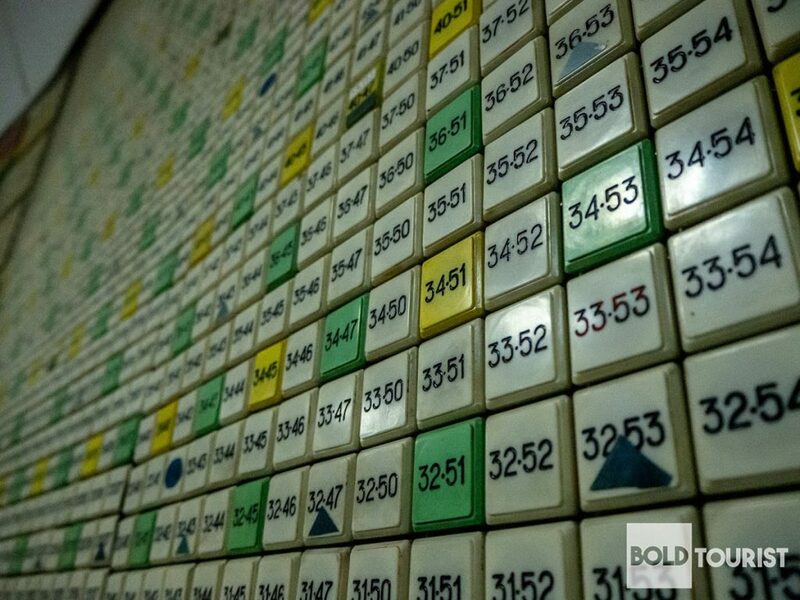 Nearby Chernobyl, once home to about 12,000 people and now almost a ghost town, accounts for the power plant’s more commonly known name. The Chernobyl nuclear power plant was the first to be built on Ukrainian soil. Its reactors were four Soviet-made RBMK-1000s. The acronym represents their Russian name Reaktor Bolshoy Moshchnosty Kanalny. The English translation is high-power channel reactor. Construction of the plant’s first reactor was completed and commissioned in 1977. 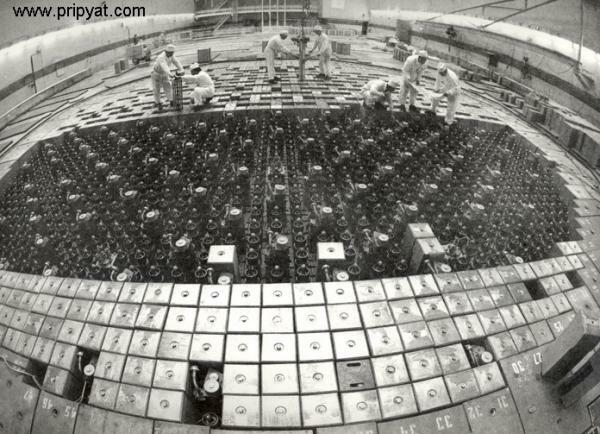 Three more RBMK reactors were added and went into operation between 1978 and 1983. The reactors’ technology was developed during the 1960s, intended for speedy production. The four reactors were capable of supplying 10 percent of Ukraine’s electricity, and more reactors were to be added. RBMK-1000 reactors were fueled by enriched uranium and used graphite to moderate core reactivity. The use of graphite is a significant difference from other reactors, which use water to moderate the reactivity in the core. The RBMK-1000 reactor had a greater sensitivity to control-rod movement. 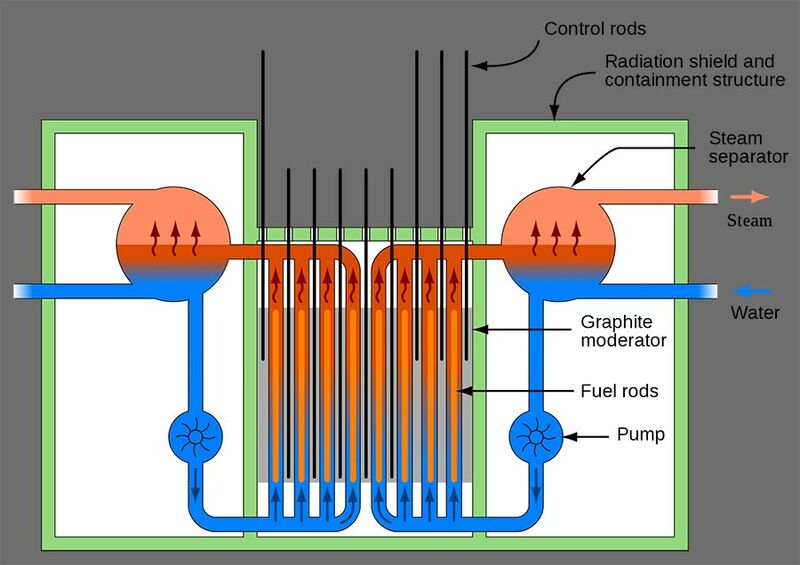 The control rods, which were inserted from the extreme top of the reactor, were slow-moving and could not shut down the reactor in time under certain conditions. 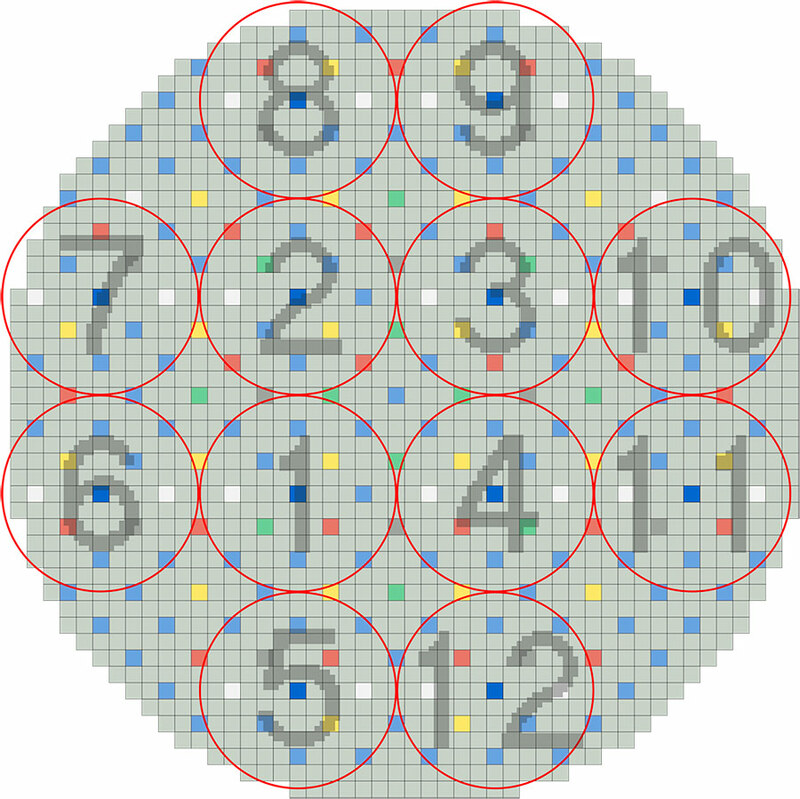 A localized uncontrolled chain reaction could develop if there were between 15 and 20 channels loaded with fuel without a graphite absorber among them. In other reactors, which used water to moderate the core, steam bubbles would create “voids” that helped reduce core reactivity. This safety feature is not available when graphite moderators are used. There was also an insufficient degree of documentation provided regarding safe operation. These issues all contributed to the Chernobyl disaster. The almost-19-mile radius of the disaster area is called the Exclusion Zone. Tours of the decommissioned plant and the abandoned towns of Pripyat and Chernobyl are available. 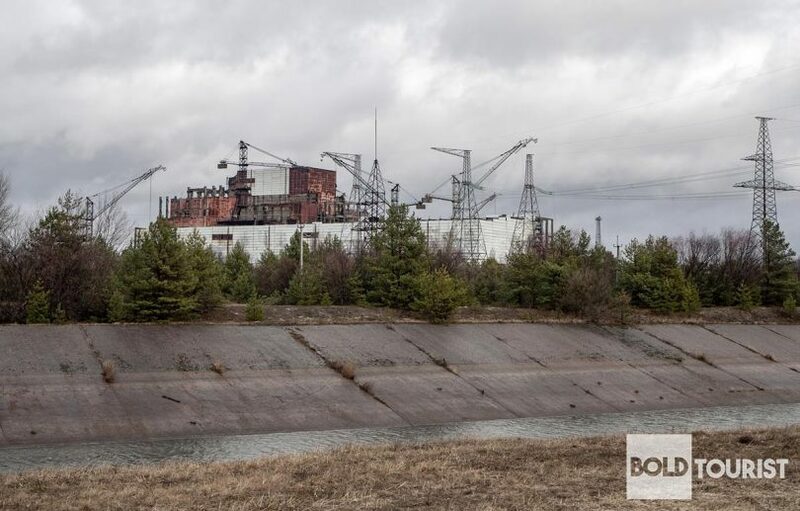 Visitors exploring the area now number more than 1,000 each year, and for those who are interested in seeing history up close, it’s easy to arrange a tour of Chernobyl.